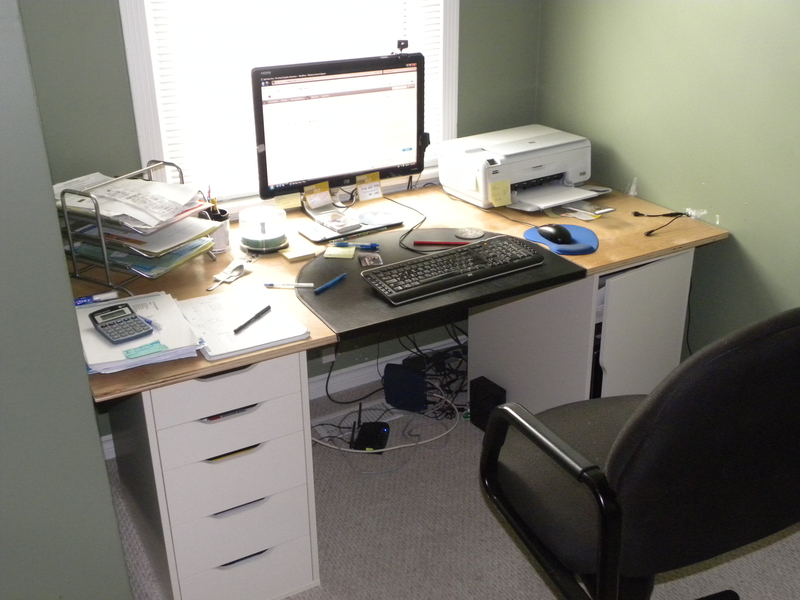 5 things you should know about working from home | Damian Trasler's Secret Blog - Do Not Read! I’ve been thinking a lot about working from home recently. Partly because I’ve been thinking a lot about the way I work, and partly because my friend Lucy sent me this: http://theoatmeal.com/comics/working_home That made me laugh, but it’s all true. I’ve told the story of my becoming a full-time writer many times in this blog, and if you’ve read through my back-posts, you’ll have seen me go back to being a part-time writer. Now I feel it’s more important than ever that I capitalise on my chances to work from home. I keep the thought of going back to working full-time at home as my ultimate goal. It may not be for you. Sorry to be blunt, but it isn’t easy. And there’s two parts to that. It isn’t easy to be productive in the home environment, and it isn’t easy to find a job that’ll let you work from home in the first place. Yes, people will sell you books explaining how telecommuting is changing the face of the workplace, but I dare you to go ask your boss if you can work from home. He’s likely to say “For god’s sake, you’re a Zoo Keeper! How are you going to feed the lions? Facebook?” Ok, he’ll only say that if you’re a zookeeper, but I bet he doesn’t agree. Working in your pyjamas isn’t as much fun as you might think. No, really. I see this used as a justification all the time. Folks saying “I used to have to wear power suits every day, and now I sit at the computer in my pyjamas and make $$$$$$$$$$$$$$$$!”. For one thing, unless you’ve got a computer in your pyjamas, that sentence is grammatically incorrect. For another, how businesslike are you going to feel, in your pyjamas? I once had to do a serious interview with a genuine TV personality. She returned my call unexpectedly early, and I found it hard to remain detached and focussed on taking notes because I was in my dressing gown while talking to Charlie Dimmock. By the way, she doesn’t know this, so please don’t tell her. One traumatised person is enough. It can be lonely. Just run through in your head how many people you talk to every day at work. Even if you hate the people you work with, can you imagine spending the day alone? You like the thought of that? What about the next day? And the next. And the next. Every day, just you and your PC, only communicating with others by phone or email. You will find yourself cruising Facebook, looking for live users to chat to for the pure human interaction. Well, that’s my excuse. If you find yourself on You Tube looking at kittens, give it up. An unstructured day can be unhealthy. Now I know that some of you can spend waaay too long in the office. One of Mrs Dim’s first bosses had his desk next to the front window and would always be visible in his office until seven or eight, his face glowing in the light from his monitor. Turned out he was playing Solitaire most of the time, and he ended up having a heart attack at his desk. What was my point? Hang on. *pause* Oh, yeah. even if you like to hang it on at the end of the work day, there are little clues to keep you in the regular rhythm of work. You probably can’t get into the office before 6am. You see everyone else going to lunch between 11am and 3pm (FROM 11am to 3pm if you work in advertising) so you know it’s lunchtime. And at some point they’ll turn off the lights and lock the doors so the cleaners can get to work. If you’re childless and working from home, who’s going to regulate YOUR working day? You are, that’s who. So if you let lunchtime slide because you’re on a roll, or start working at five in the morning, no one’s going to stop you. But no one’s going to make you go outside either, no one’s going to make you take a break, make you eat something. There are days I go outside to collect the weasels from school and I am surprised by the sunshine. If the light’s bright outside, I close the blinds so I can see the words on the screen, and then four hours later I step out the front door….It’s a wonder I don’t disintegrate into a pile of ashes. People won’t believe you’re working. If you’re a parent returning to the work environment via working from home, the chances are you’ll know other parents who aren’t out at work all day. They may well believe it’s ok to drop in on you at coffee time (read: any time their kids are at school/playgroup/college/scoring dope) and talk your ears off while you’re wondering if your partner will be angry there’s no money coming in from your business today. If you’re at HOME, you’re not at WORK, folks, no matter how fancy your home office is. If you’re working, don’t answer the door. If you answer the door, don’t blame me. So now I’m trying to empower my business, big up my personal brand, claim my webvibe and…you know, earn some money. Today (and I still can’t believe I did this) I decided to take some positive steps towards increasing sales of my e-book (www.tiny.cc/ghfo9) and so I went online and discovered the excellent blog by Kristen Lamb . I followed her advice and bought her e-book ‘We are not alone“. Yes, read that bit again. I wanted to promote my e-book, so I went out and bought an e-book. Should I just have sent myself that money? All will be revealed when I have read through “We are not alone” and followed the advice within. If I can consolidate my social media platforms and expand my webpresence without losing my grip on my brand….I’ll be very surprised. 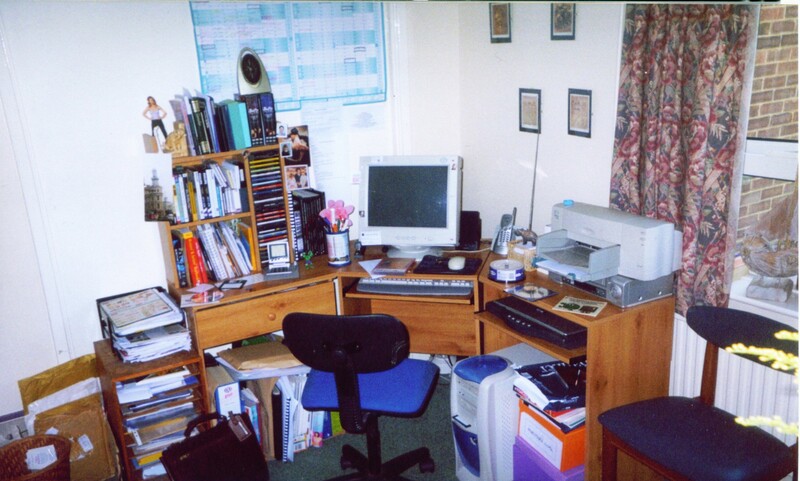 This entry was posted in Writing and tagged coffee time, e-book, Facebook, home office, Kristen Lamb, lonely, Mrs Dim, parent, return to work, social media, Social Networking, We are not alone, weasels, webvibe, working from home, writing, zoo keeper. Bookmark the permalink. View my blog too, please?